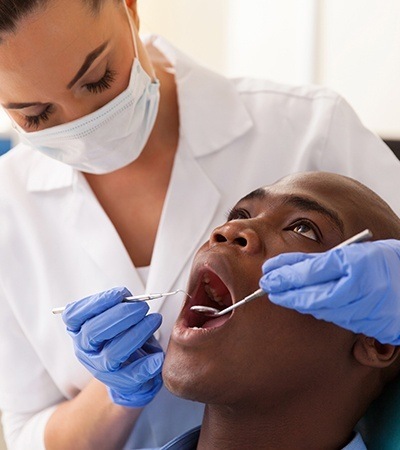 While it is always our doctors’ top goal to help patients maintain a complete smile that lasts for life, some unfortunate circumstances can arise where the extraction of one or more teeth is the best choice for your health and wellbeing. Rest assured that Dr. Youngblood and Dr. Martinez will do everything possible to help make this procedure smooth and stress-free for all ages. Contact us today if you have any questions or if you’d like to schedule an appointment here in Center, TX. Why Choose Family Dental Center for Tooth Extractions? 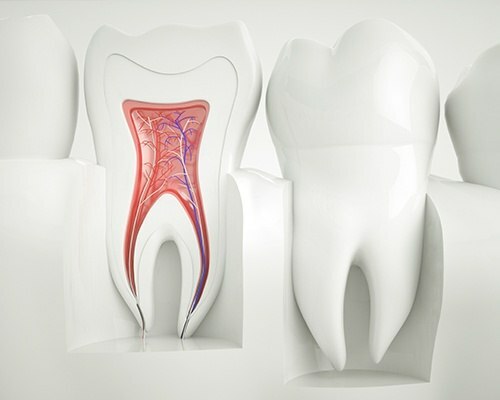 A primary (or “baby” tooth) is overstaying its welcome and must be removed to make way for the emerging adult tooth. Our dentists will use special tools to carefully remove the tooth (or teeth) from the socket while ensuring that the patient feels at ease. You may feel a sensation of pressure in the immediate area, but that’s all!